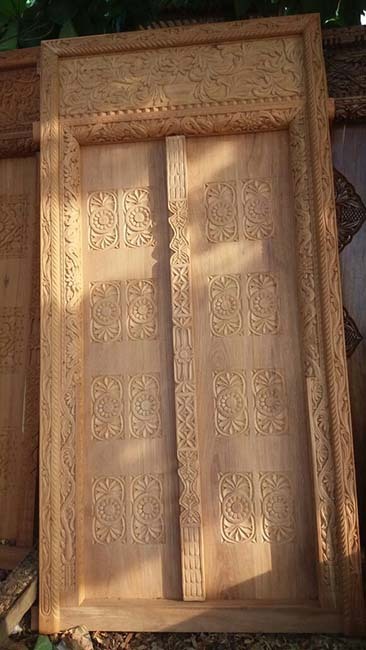 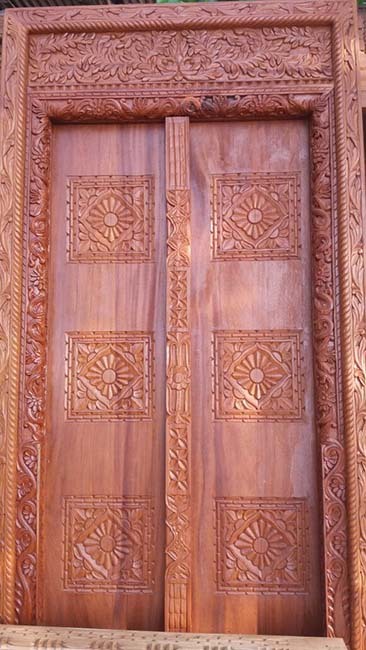 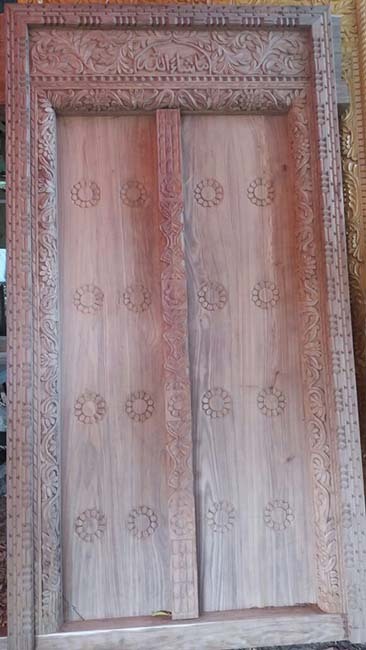 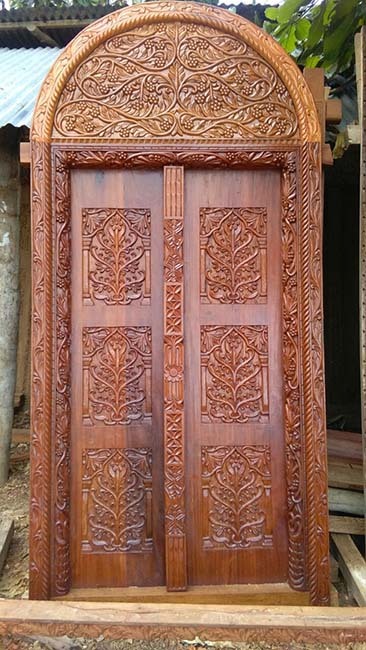 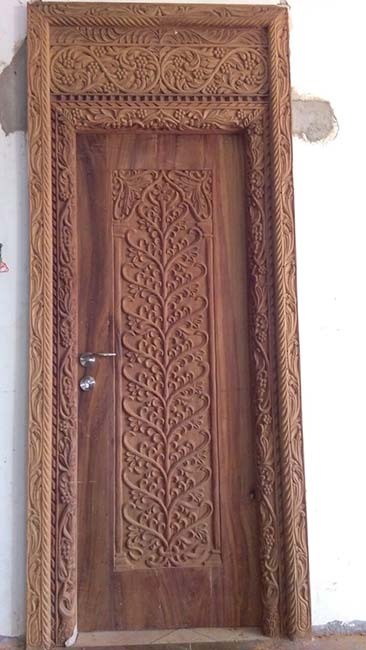 This door can be supplied with or without the brass 'elephant' spikes, in mahogany or other local woods. 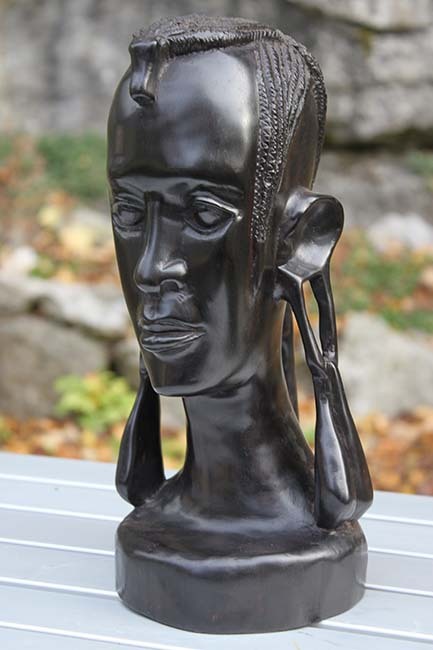 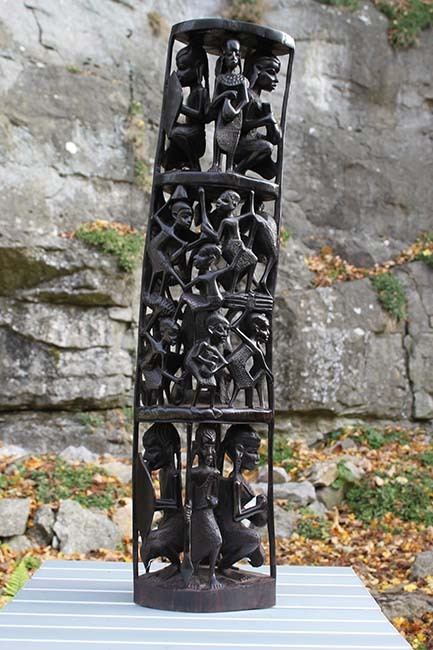 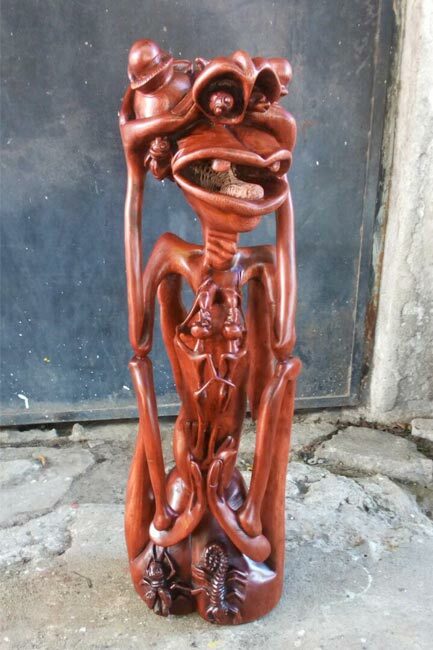 African Painting and Tinga Tinga Art For Sale from Tanzanian Fine Art. 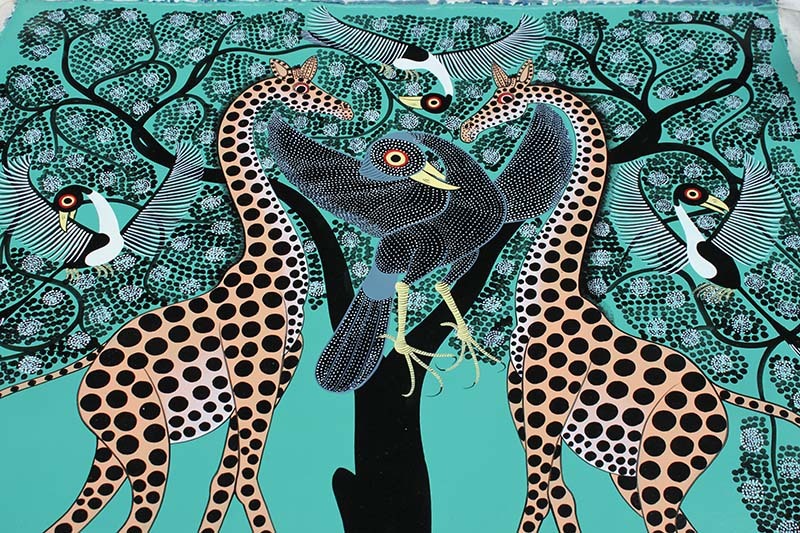 Giraffes and Birds beautifully painted by African Artists in Tanzania. 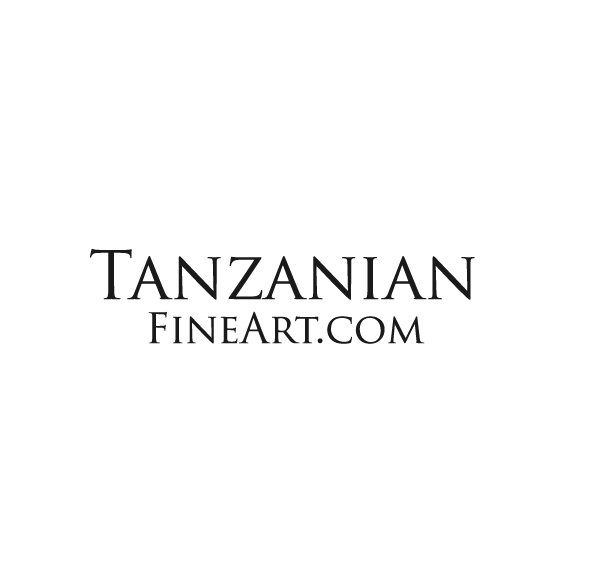 African Painting and Tinga Tinga Art For Sale from Tanzanian Fine Art. 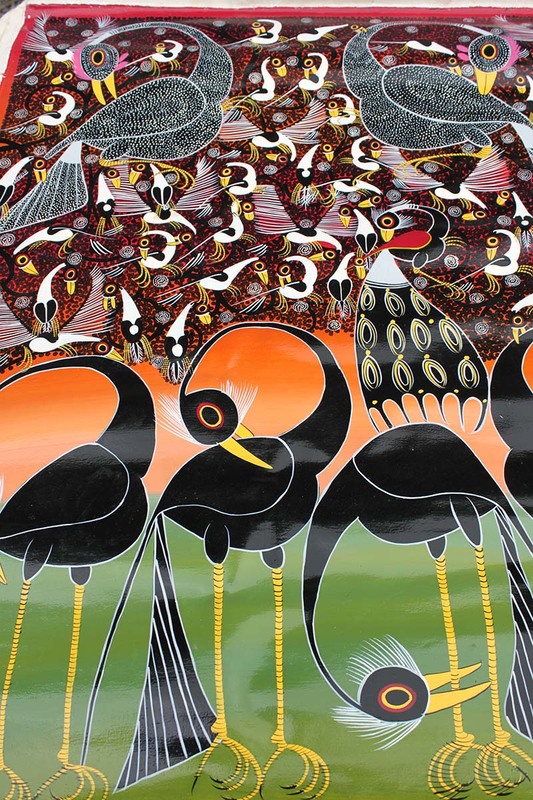 African Birds beautifully painted by African Artists in Tanzania.